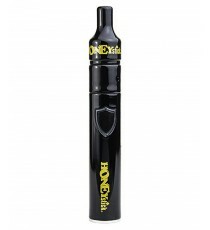 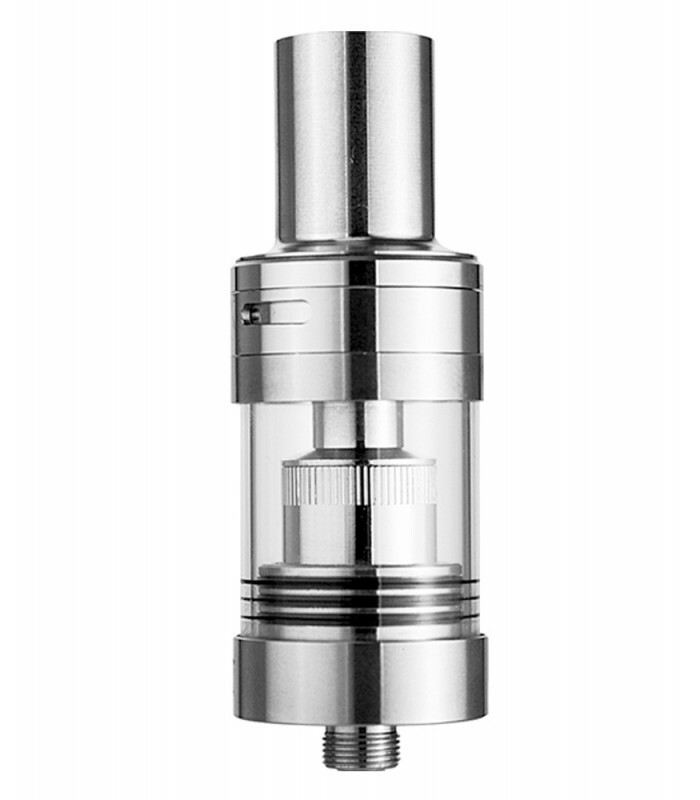 For use with concentrates only! 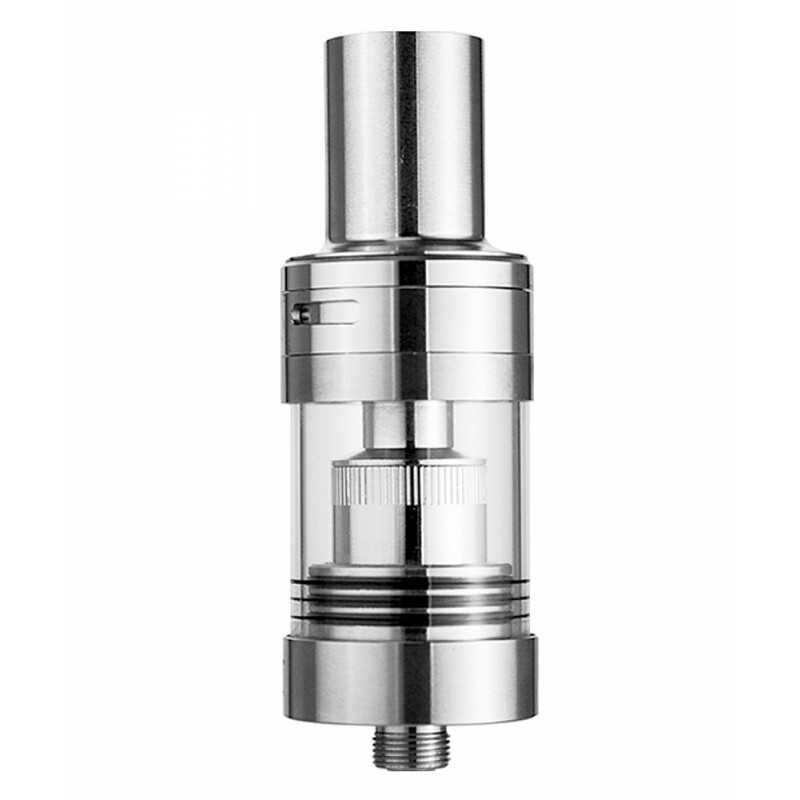 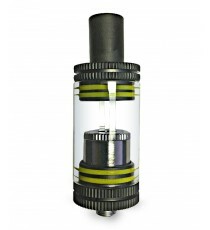 Sub Ohm Vape Tank For use with concentrates only. 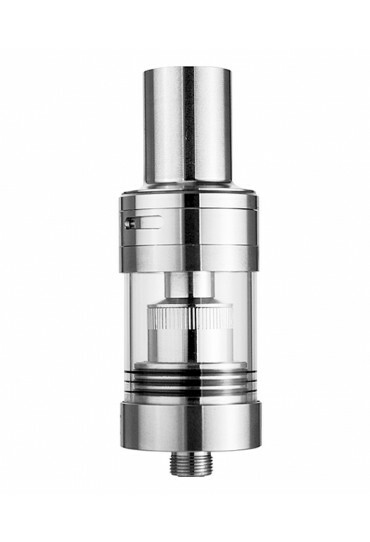 Features Sub ohm Ultra Low Resistance, Porous Ceramic Wicking System, Top Fill Pyrex Reservoir (2ml) and Tight Sealing / No Leakage Gaskets.